Recent amendments to the NC traffic laws, especially regarding DWLR Driving While License Revoked in North Carolina and other DMV suspension issues, make it all the more important to seek legal counsel immediately if you are facing criminal allegations. "The NC General Assembly made some things better and at least one thing worse when it comes to driving while license revoked. DWLR Imp Rev legal issues can be a real problem, in that with the formal differentiation in criminal charges there now seems to be a more hardline approach to impaired revocation suspensions (DWI-related suspensions) and how prosecutors and the courts view them." There are technical differences between a "License SUSPENSION" in North Carolina and a "License REVOCATION." The North Carolina Department of Transportation/Division of Motor Vehicles or "DMV" views your license as a "privilege." Contrary to what many might think, a license is not deemed by DMV as a matter or right. DMV says, "Driving is a privilege" that you may lose if you "abuse the privilege to drive." "I frankly flat out personally disagree with that philosophy. As citizens of North Carolina, the roadways, and our general use-and-enjoyment of them, is something we all share as a matter of right. We cede some of those rights to the State, hoping the government will set up and maintain minimum safety requirements for motorists, motor vehicles, and the highways themselves. I personally believe driving is a right, only to be limited by DMV on behalf of the citizens if you fail to observe the rules-of-the-road for our collective good. I also don't believe we 'contract' with the State to drive, nor do we impliedly agree to anything. We either follow the rule of law or we don't." 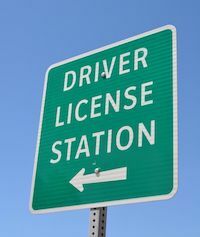 Driving "privileges" are suspended or "withdrawn"
Reinstatement of a NCDL North Carolina Driver's License does not require you to "apply for a new driver's license"
DWLR or Driving While License Revoked is technically different, although even experienced criminal defense lawyers often use the terms "license suspension" and "license revocation" interchangeably. As you can now likely tell, there are numerous reasons why a driver's license might be suspended in North Carolina. 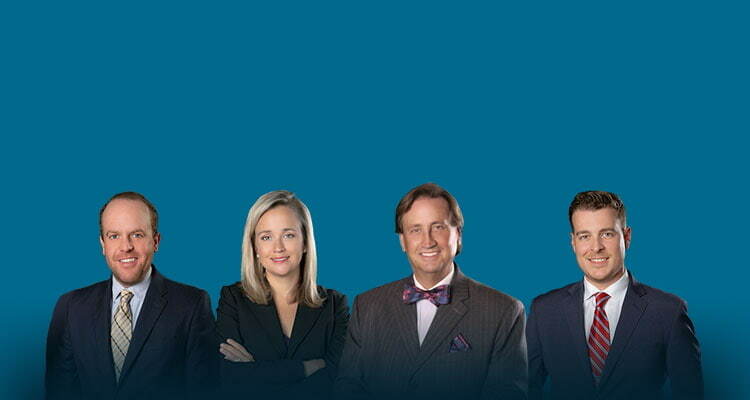 "It is frankly complicated even for experienced Charlotte NC criminal defense lawyers. 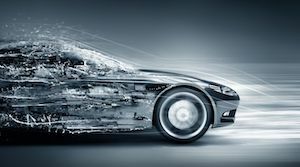 It is important to obtain a certified copy of your driving record and not rely on online data companies. It may be 'old school' but if it were my license, I'd want to make sure we got it right. That's the only way I know how to practice criminal defense law: To handle each case like it was my own." Don't make a bad situation worse by trying to go it alone. Now is the time to call our law firm at (704)-342-4357 or (704)-342-HELP. 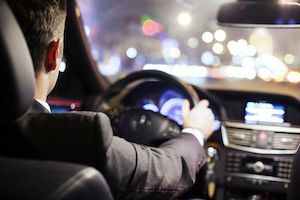 If you have had your license suspended or have been charged with driving on a suspended license, we encourage you to consult with our experienced North Carolina traffic attorneys. "We handle DMV appeals, suspension, and reinstatement hearings. That knowledge-base helps when you're dealing with the NC traffic laws and the associated traffic tickets in court." 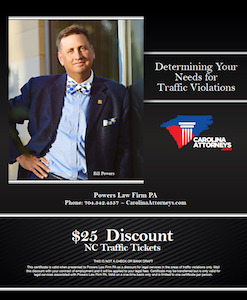 What Happens if I Pay Traffic Tickets in North Carolina? How Do You Get Your License if You're a New Driver? How Does the Ignition Interlock Device (IID) Work? 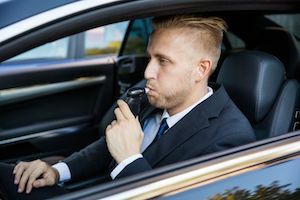 What Is an Ignition Interlock Device Violation?